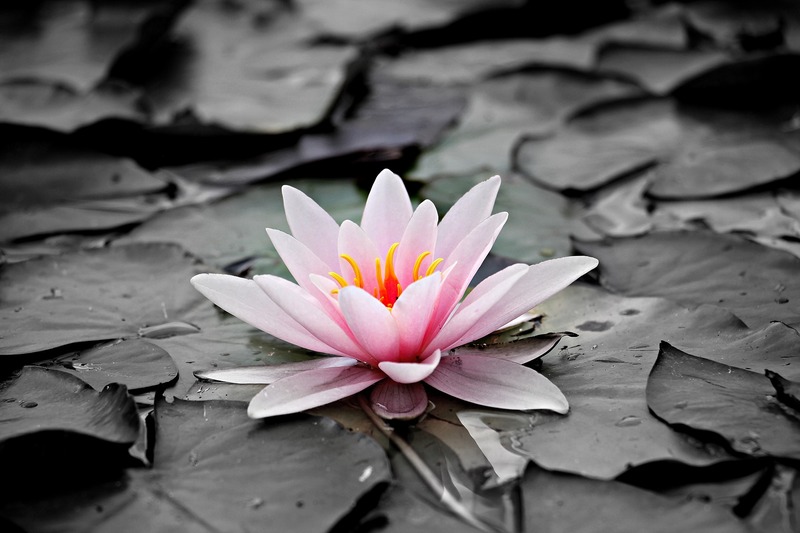 The lotus is serene. Beautiful words. Thanks.